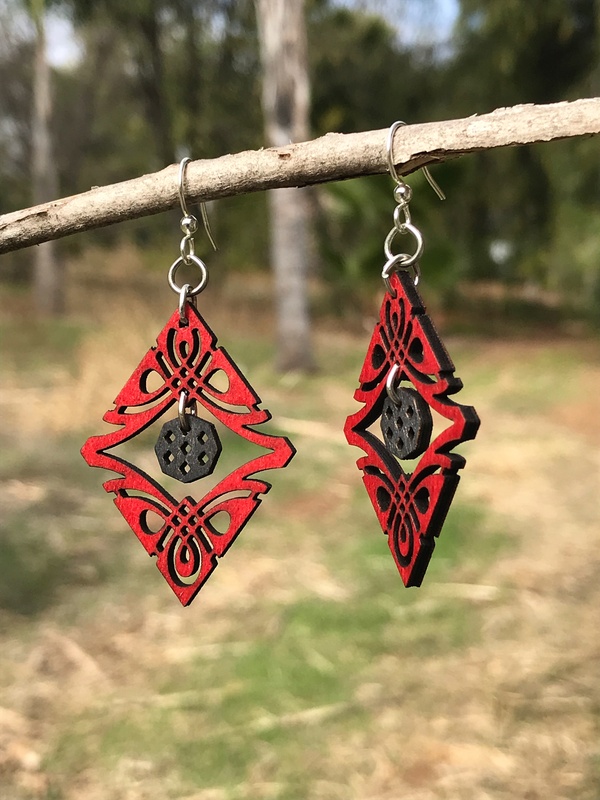 Tribal Charm Wood Earrings made from Eco Friendly Wood! You pay very close attention to detail. Your strong eye notices every feature! 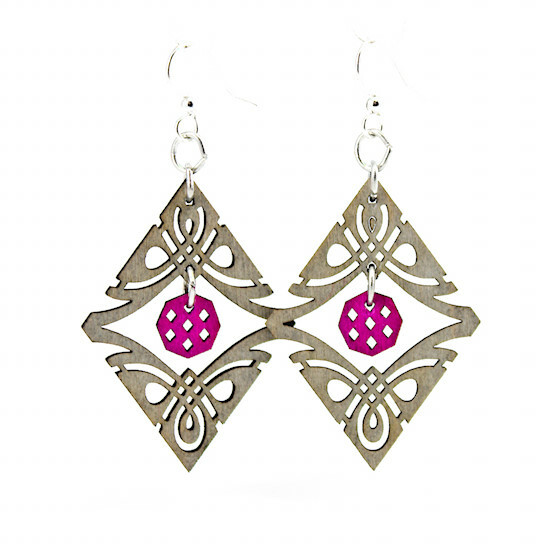 This is the perfect pair for you so that you can admire every detail on these charming tribal inspired earrings!